We are delighted to announce that two of our dog and handler teams qualifed at Level 2 Air-scenting. 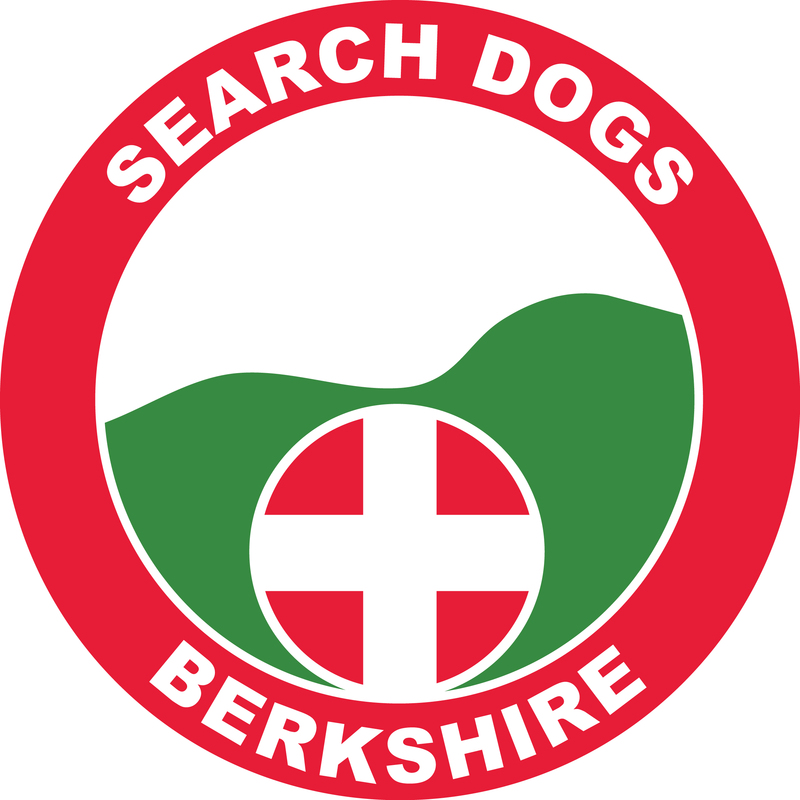 These ad-hoc National Assessments were held in Surrey during the weekend of 4 & 5 February. We are delighted to let you all know that Jon and Ahsoka have passed their national assessment and are now a fully qualified Level 2 team!.